Just last week, Windermere agents from throughout the Western United States came together in Seattle for there annual Windermere Symposium. They talked about important issues, shared ideas, and learned about new products and services to help them better serve their clients. But it’s also a time to celebrate and this year that celebration includes kicking off Windermere’s 40th anniversary. Random Original was glad to be able to partner with Windermere and produce a 40th Anniversary video which highlighted not only the past but a look to the future. 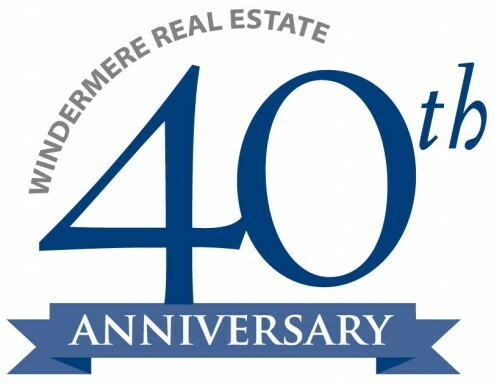 We believe Windermere easily has another 40 successful and prosperous years ahead of it and we look forward to being there to document and share in their much deserved success.